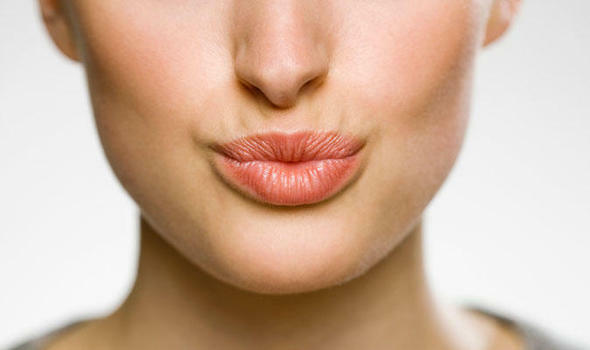 Injectable Rhinoplasty Toronto- A Non-Surgical Nose Job ? A non-surgical nose job or non surgical rhinoplasty is a no down time technique to change the shape of your nose. 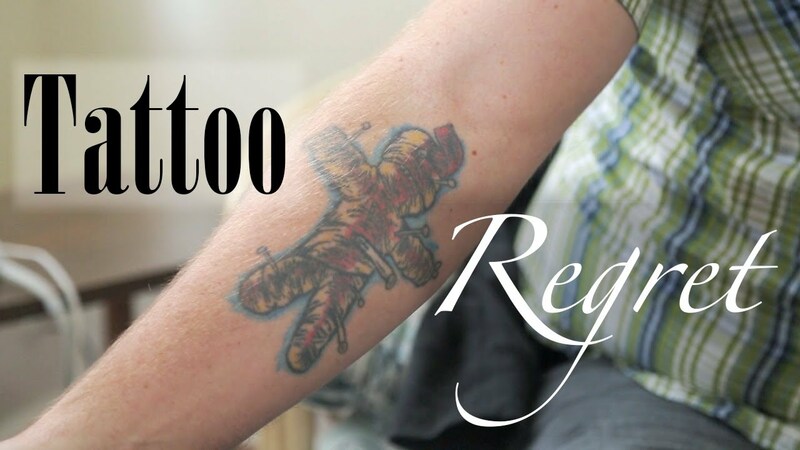 The procedure takes about 15 minutes with virtually little or no pain, bruising or swelling. 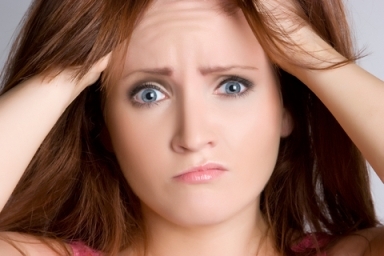 You are able to resume your social life immediately with instantaneous results. Those who wish to hide dents, bumps, deviations, or to make the nose appear more narrow or just to add a symmetrical look to your nose. 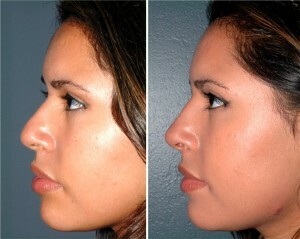 Patients who have a flat nasal bridge and wish to create a bridge or augment their original bridge. This is a very common request in the Asian and African American communities. For people who are not ready to undergo surgery and want to take the idea of a new nose for a “test run”. They can do this procedure to decide if a nose job is right for them. 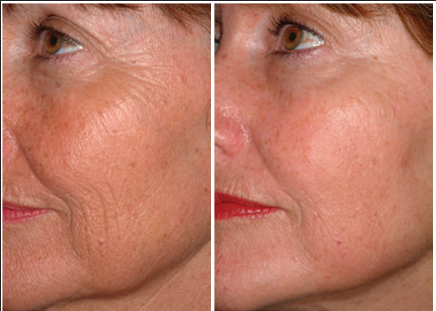 Ultherapy works differently to conventional lasers that target just the outer layers on the skin. Ultherapy bypasses the surface of the skin and delivers energy to the deepest layers of the skin. 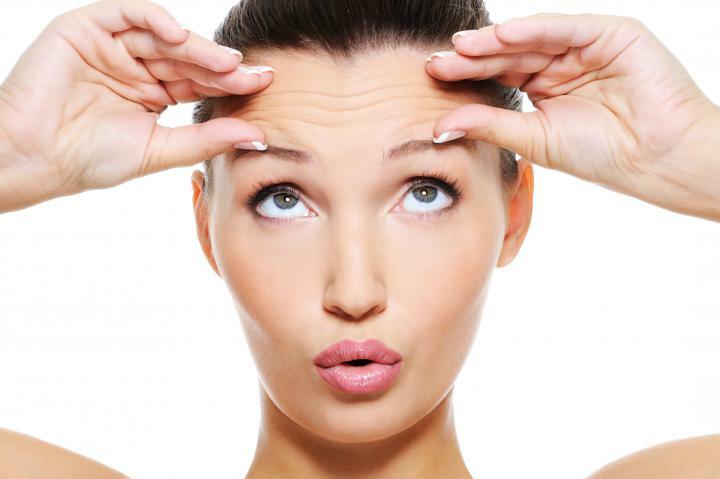 The procedure uses Ultrasound technology and not Radio Frequency. Ultherapy uses micro-focused ultrasound technology to identify and treat the deeper layers of skin at one depth and then can go deeper and treat the muscle as well without compromising superficial tissue. 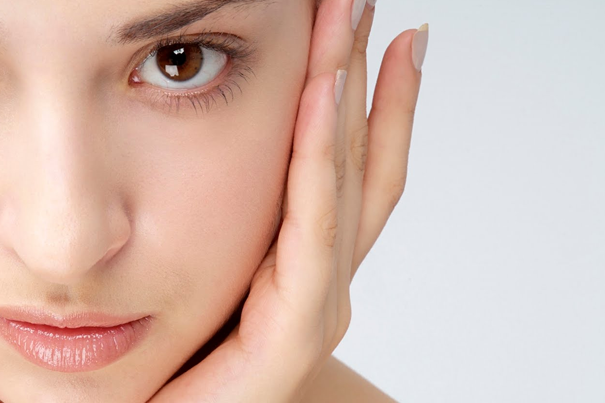 It is the only non-invasive procedure approved by the FDA for both tightening and lifting the muscles and skin of the neck, under the chin, sides of face and eyebrows. 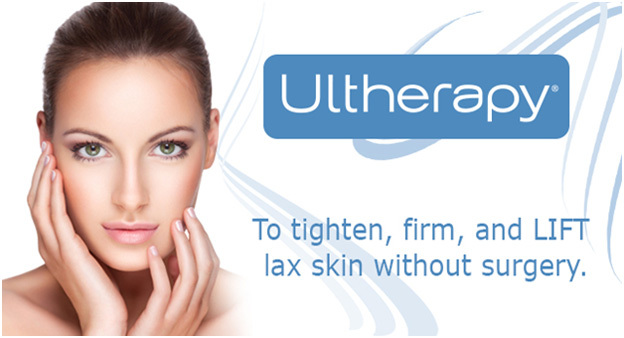 Ultherapy reviews report a higher satisfaction than any other technology in its category. 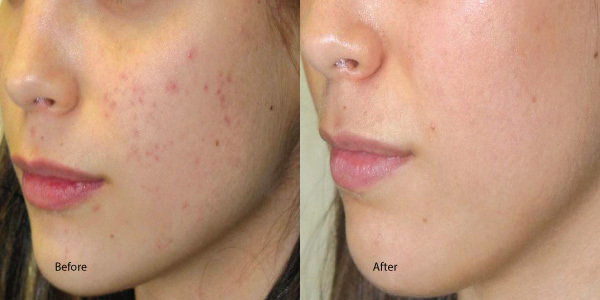 If it is only skin tightening you are looking for then yes most laser treatments will affect the top layer of skin causing an improvement in facial lines and wrinkles, and an immediate contraction of collagen as the damaged top layer of skin is removed but non deliver the patented technology that Ultherapy offers that goes down as far as the muscle. Ultherapy is a treatment of choice because you are getting the added benefit of skin tightening as well as muscle lifting.